Religions often find the use of symbols very important, not only in stories but also physically: one uses statues of wood or stone, special ‘sacred spaces’ with an altar, incense and the like. There is also a community of people, who come together at certain times: these are ‘symbols’ too, if they are meaningful for the deeper self as such. What is symbolized here is predominantly the deeper self or its functioning, or the space that it fills up and so at the same time also is. Medicine uses symbols as well. ‘Scientific’ medicine is no exception. Let us look at a hospital for example: the familiar atmosphere, the doctors in white robes, the special hierarchy of personnel, the hospital smells, the ‘possibility that something special is going to happen to you’, etc. These are also ‘symbols’ if they are meaningful to the deeper self as such. It always makes me feel that our Western medicine actually bears much resemblance to religion. Mutatis mutandis, I see the same principle in placebo as in idol figurines. 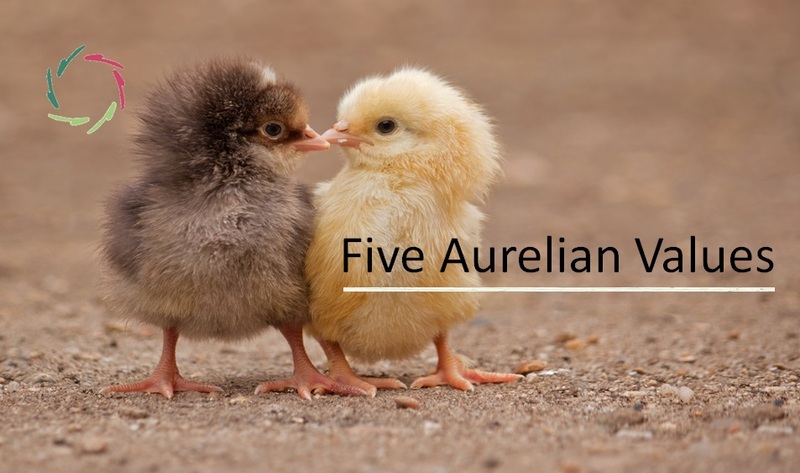 AURELIS has little to no physical symbols. This is OKAY because otherwise it could be slipping away into those symbols. so taking it away from things that are ‘in the middle’. Organizations (religion, medicine) unfortunately find a large part of their power-over-people through this being ‘in the middle’. Obviously it is not the symbol-image, not the placebo-means itself that attracts or is powerful, but the inner of man, his underlying ‘inner strength’. It is the organized deception that makes people short-sighted and therefore independent. 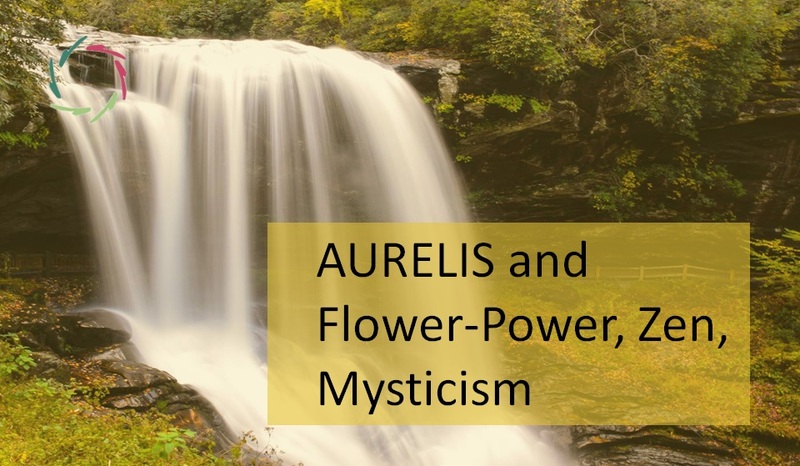 AURELIS is a pursuit of reacting as well as possible to what ‘symbol’ means, including the power of it. 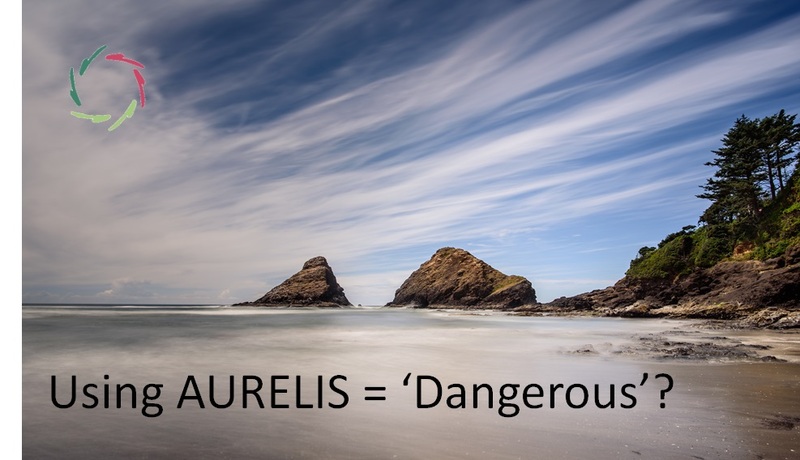 AURELIS is a commitment to beyond the external symbol, including a great caution not to abuse this. So I write the following in full openness for this discord. I personally prefer a prudent use of external symbolism without starting to manipulate. With the emphasis on ‘personal’. This should, in particular, be a choice that every man makes for himself. If you do not feel for it, then so be it. If you do indeed feel for it, then I think it makes sense to choose as much as possible yourself from a to z.
E.g. an art object that is already in your possession, a special souvenir of someone you like … You can place this object at a central location in your home and ‘associate it with your deeper self’. This is to say: each time you look at the object, you imagine that it is a symbol that represents your deeper self. In addition it can mean something different, but as of now it also means this. Don’t try to force this. Inviting it is a better option: you ‘open yourself up’ to its meaning and … you let it happen. Other people, even roommates, do not even need to know that this item holds more significance to you now than it did ever before. You can handle this quietly. You look at it ‘with eyes of soul’ … and then it also becomes ‘your soul’. The deliberate aim is to not manipulate. You ‘let happen’. What happens, happens than all from within. There is nothing ‘between you and yourself’. Should you feel that the latter is somewhat the case, you should deal with it even more cautiously. It’s an exercise. For example, if you’re working with AURELIS sessions towards a specific goal (become slimmer, stop smoking …), then the image can also symbolize something about this goal. 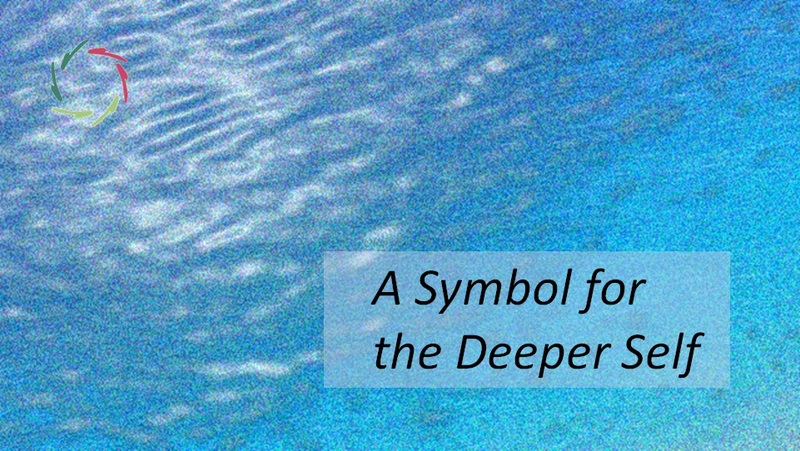 It does therefore not have to mean more than a ‘symbol for your deeper self’. I mean: place your specific goal within it, not outside of it. What, indeed, extremely makes the difference between a good and a less good question-prayer in any religion. Each time you ‘come into relationship with the image’, it may also be a bit of a relationship with your goal. I would say: modesty is a virtue. E.g. you are taking a walk in nature and you choose a pebble, or even better: you ‘let the pebble choose you’. That pebble will be your portable symbol. By frequently holding this pebble in your hand and playing with it while you relate it to symbolism, it will become symbolism. While doing an AURELIS session, you can also relate the image or the pebble to ‘what comes from you’, even if the latter is not conceptual. This is not a placebo, because in placebo there is always a lot of deception. It is, especially if you do this with an Aurelian attitude, an additional ‘non-verbal form of autosuggestion’: an invitation to yourself, in all openness and freedom, with depth and respect. The choice is yours.